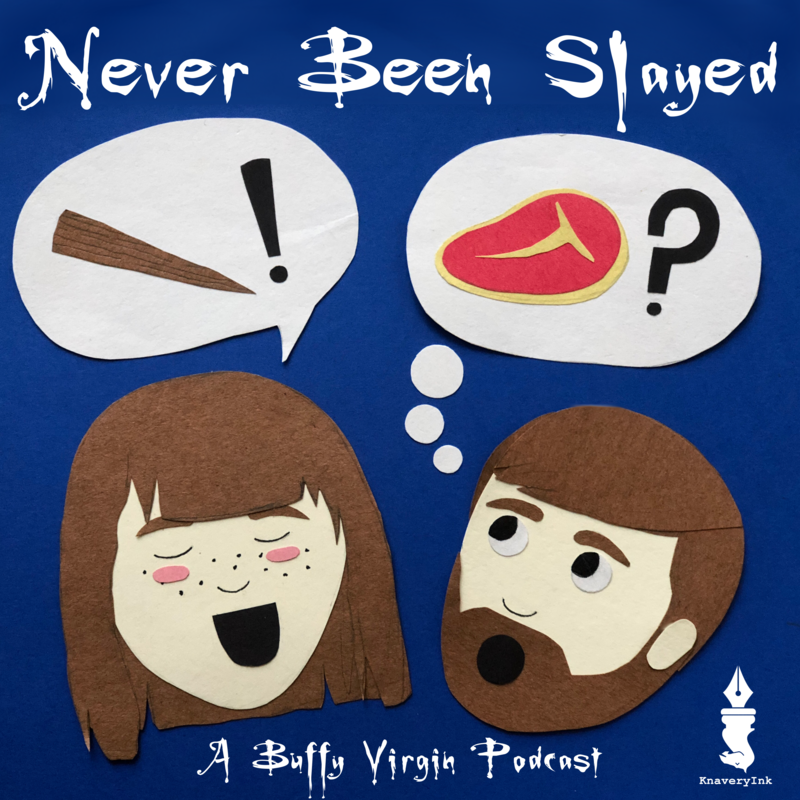 Description A #BuffyTheVampireSlayer marathon podcast with a Buffy virgin. Hosted by Jacob Duffy Halbleib and Jennifer Smith. Jake and Jen talk about the evil of TikTok, The Beatles, over-plugging, and finding a new MVP. Overall Jake is enthralled with "Judge" and both are pleased that the episode was top notch. 5. S1 E1 - Welcome to the "Hellmyth"
Jen attempts to talk about Buffy The Vampire Slayer while Jake screws around and Robin, their cat, tries to eat her food. Jake and Jen start counting deaths, coin new catchphrases, and Jake comments on Sarah Michelle Gellar's face changing. Listener's, back him up!